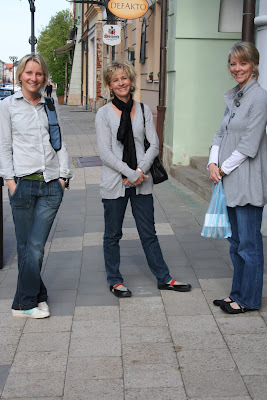 After an amazing weekend in Prague my mom and I traveled to Hradec Kralove where we met up with Terri Reed & Amy for a prayer journey. Our mission was simple - to pray on sight - for the people & land of Czech Republic. This is something that I've done in small doses on mission trips before, but to devote 2 days to this was new for me. I quickly found that I loved it - we had some great prayer times and felt that we were led specifically by the Lord! We walked up a tower in the center of the city to pray...here is my Czech friend, Dita as she gazed over her city. We also got to spend some time with Sean, a missionary from Church on the Rock...he bought us dinner from a cart on the side of the road - I thought it was delicious...my mom wasn't too sure where the meat came from! My time would not have been the same hand I not gotten to spend time with my wonderful friend, Dita Targosz! We met 6 years ago, and after my 8 trips to Czech & her two trips to Lubbock we have truly become friends! I told someone not long ago that in some ways I share more of my true heart with Dita than I do with many of my American friends. We have cried together a time or two and laughter is almost always in the air...mostly, I feel like she gets me. She too is a young woman working full-time in the church and we have been able to share frustrations, ideas, and talked extensively about how to juggle the many things dear to us. Plus, as you can see here, we have matching coats - what are the odds of that? I think it is a sign that we were meant to be fast friends! Oh, and Dita likes to eat with me! This was some yummy food in Germany!!!! After two nights in Hradec, our team along with Dita traveled through Czech and Poland to Germany where we had the opportunity to pray at Herrnhut. When Callie (the organizer of our trip) first told me that we could go to Herrnhut I was ecstatic! As a missions pastor I have long been in awe of the stories that originated from this small community of passionate people. In short, Herrnhut was the home of Count Zinzendorf and he opened his home to a group of Christian Moravians who were being persecuted for their faith. These young people were passionate about two things - prayer & missions. They actually had a 24 hour prayer movement that lasted for 100 years at Herrnhut, and over the course of these years they sent out over 500 missionaries throughout the world! 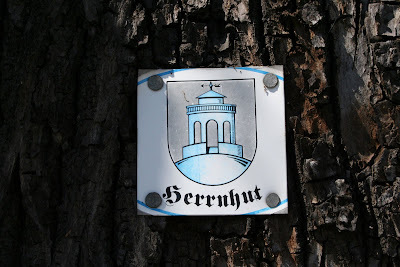 All this to say - I was excited and expectant, and Herrnhut did not disappoint. 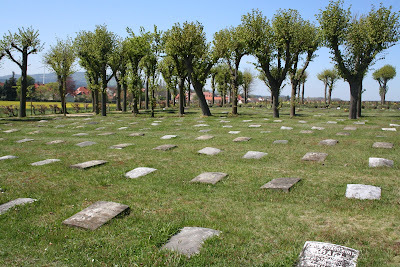 Although I was envisioning old buildings or a museum - what was left was a simply a beautiful cemetery. 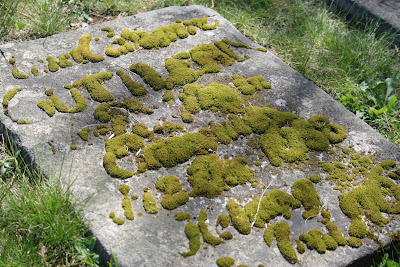 As I walked through the gravestones it was actually more than I hoped for because its simplicity all the more solidified in my heart what I've always learned from the Moravians. They are not famous for eloquent words or elaborate buildings, but simply because they lived what they believed. They gave their lives with abandon & as I gazed across the cemetery the Lord spoke volumes to my heart. 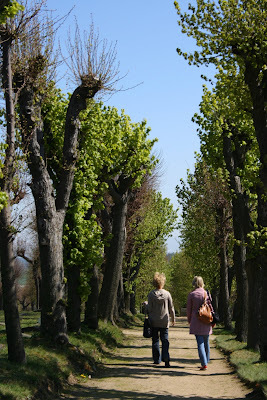 I'm still processing some of the things He whispered to me on the hill overlooking where the Moravians lay, so for now I'll end by sharing these pictures of my time in Herrnhut. What a blessing of a trip and work for the Lord work. Fabulous pictures! Those trees are fascinating! Lovin the stories of your trip!! And LOVED your description of Hernnhut and the Moravians- brought tears to my eyes. I can't wait till God lets me go visit there!